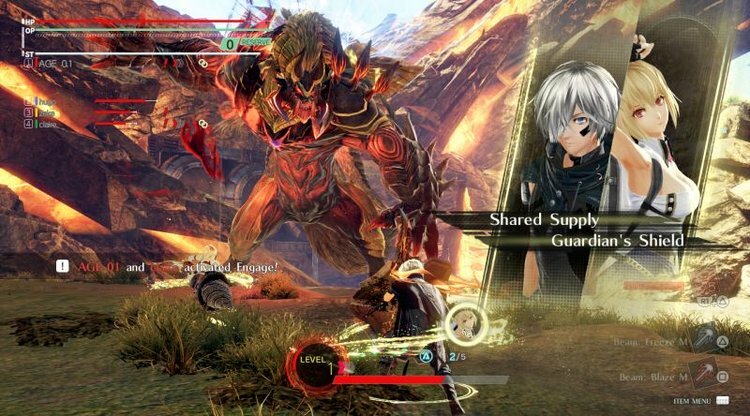 Bandai Namco originally announced in last October that they were going to have an 8-player co-op online multiplayer mode in God Eater 3. 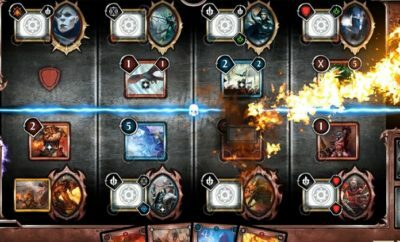 The gameplay video they featured showed a player battling a monster with seven players. 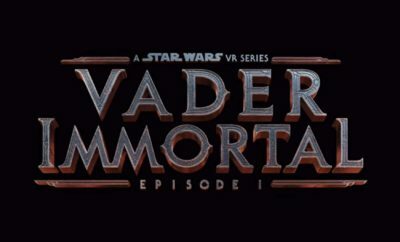 This time they have released a trailer to feature the multiplayer game mode, which will have more than just the 8-player co-op mode. In fact, there is only the one mode – Assault Mission – that comes with the 8-player option. 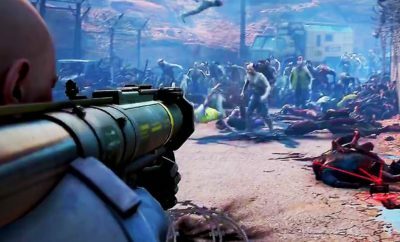 They also immediately mention that you will be able to use customizable characters, So there is a customization mode in the game and we can customize players as we like. We will get to personalize the ridiculous fighters that take Aragami’s down left and right this time! This trailer gives a good blend of gameplay and cinematics to drive the multiplayer into the same hype circling the already amazing game launch next month! I was already looking forward to playing through the single player mode, especially after hearing a bit more about the story through the English dubbed story trailer they released last month. It appears to be as exciting as being able to fight alongside so many friends. It really shows that God Eater 3 will have the a lot to offer in the God Eater game series! With God Eater 3 planned to release February 8th on PC and PlayStation 4, are you going to buy it?